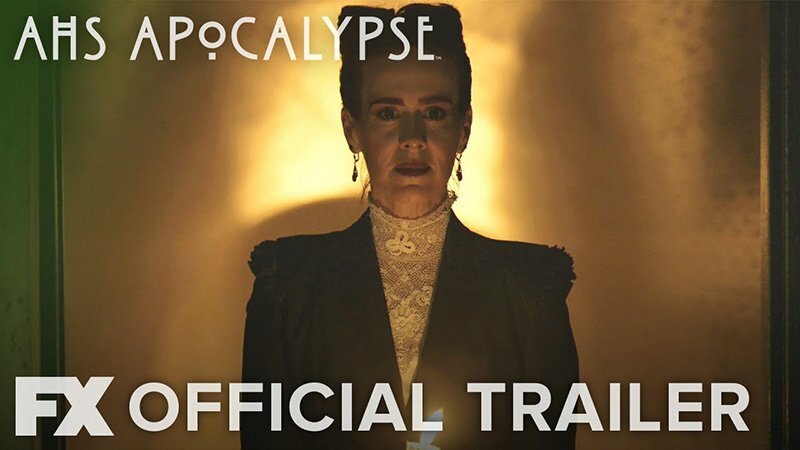 FX Networks has released the official trailer American Horror Story: Apocalypse, the highly-anticipated eighth season of the horror anthology series that promises chaos, carnage, and, of course, Satan worshippers. Check out the trailer now below and let us know what you think! 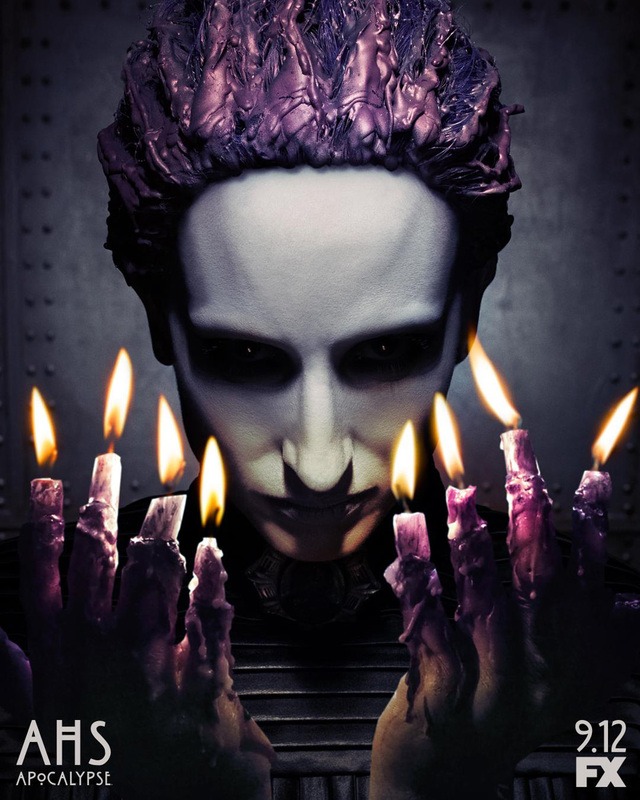 It was previously announced most of the returning cast members would come back for the eighth season, including Sarah Paulson, Kathy Bates, Evan Peters, Adina Porter, Cheyenne Jackson, Billy Eichner, Leslie Grossman and Billie Lourd, as well as franchise newcomers Joan Collins and Cody Fern. It remains to be seen how actors like Paulson or Peters will factor into the crossover, having played two different characters in both seasons. The post American Horror Story: Apocalypse Trailer Promises Chaos & Carnage appeared first on ComingSoon.net.